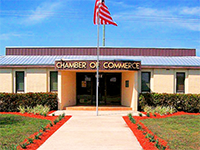 Welcome to the Belle Glade Chamber of Commerce! Since 1938, the Belle Glade Chamber has promoted businesses, community, and quality of life in the Glades area. Located on the southern shores of beautiful Lake Okeechobee, Belle Glade is a great place to find a more relaxing lifestyle where fishing, farming, and friendly people are in abundance. Belle Glade welcomes you to avoid the hassles of metropolitan city life and come grow with us … We’re Ready for Business! Located on the southern shores of beautiful Lake Okeechobee, Belle Glade is a great place to find a more relaxing lifestyle where fishing, farming, and friendly people are in abundance. Get to know your fellow members! 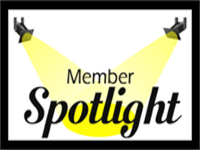 Each month Member Spotlight features different Belle Glade Chamber member businesses and organizations. Belle Glade is the largest city within the 2,862,000 acre subtropical Everglades in the heartland of Florida. 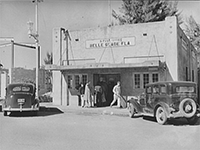 Originally known as Hillsboro, Belle Glade was incorporated in 1928 with a population of 500 people.